Dr. Davis has over 30 years of business and human resources experience and has worked at several Fortune 100 and 500 companies in various senior and executive leadership roles in sales, operations, banking, retail, manufacturing, utilities, and financial services. 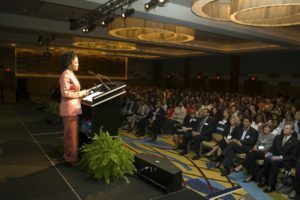 Her last role before launching SDS Global was as the Global Vice President Diversity & Inclusion and Workplace Strategies for the world’s largest HR association. 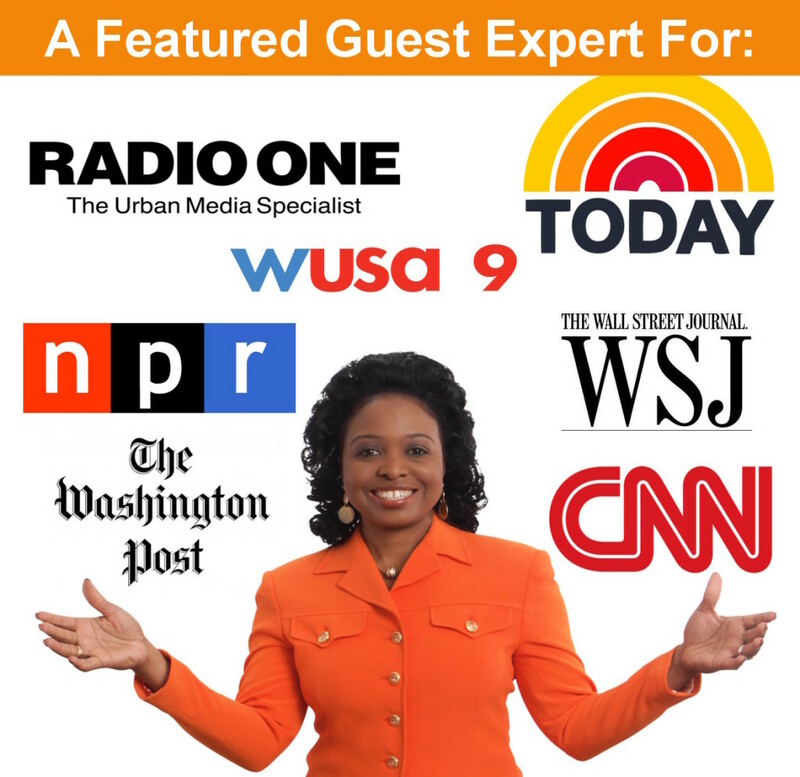 She has been featured and quoted on NBC’s The Today Show, in the Wall Street Journal,Essence Magazine,Smart Meetings Magazine,Black Enterprise Magazine,The Washington Post,HR Magazine, and CNN.com and has been honored with numerous awards. She was named one of the Top 100 Corporate Executives in America by Uptown Professional Magazine four consecutive years (2011-2014). In 2011, she was named as a 2012 “Woman Worth Watching” by Profiles in Diversity Journal and she received the “Strategic Star” Award by Diversity Woman Magazine in Dec. 2012. 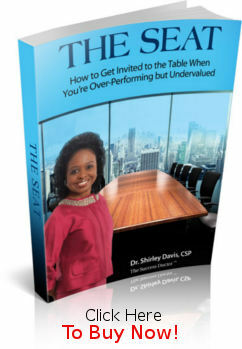 She’s also the best-selling author of Reinvent Yourself: Strategies for Achieving Success in Every Area of Your Life and its companion workbook. It has been over 10 years since I first met Shirley. I was speaking at a conference on a cruise ship sailing to the Caribbean, and she happened to be on the same cruise. She and her mom were coming into the elevator as I was exiting. She immediately caught my attention, not only because she was strikingly beautiful, but she looked familiar—like someone that I had met before. When I asked her “where do I know you from, you look familiar,” she replied that it was during one of her speaking engagements as Ms. America and we were at the same event, although we had not met personally. She went on to mention that she had listened to several of my motivational speeches including Live Your Dreams and It’s Not Over Until You Win, and how they inspired her during her pursuit of the crown. She had just given up her title as the 2000 Ms. America United States and treating her mom to some rest and relaxation. Naturally we connected being fellow speakers. And it didn’t hurt that she was a pageant queen. From that day forward we became fast friends, and for several years later, we had the pleasure of sharing our stories, experiences, life’s challenges, and strategies for success on stages all over the world. She affectionately calls me her speech coach and mentor, but I call her friend. From the first time that I met Shirley, I knew that there was greatness in her. It exuded from the way she carried herself in her walk, in her attitude, in her appearance, and in her speech. She had tapped into something—it was charisma, confidence, and a deep ability to connect with people. And everywhere we traveled, Shirley was a magnet for people seeking advice, inspiration, and hope for difficult and impossible situations. She had mastered the art of reinventing herself and living her dreams…no matter what people said about her; no matter how great the obstacle; and no matter who tried to stop her. And that’s what she delivers in The Seat: How to Get Invited to the Table. In this book, Shirley has given us all a great gift— the gift of transparency by sharing her own personal journey, it’s devastating effects, and the tremendous lessons she learned by overcoming the labels and limitations that others try to place on you. Having been born on a floor in an abandoned building and later adopted by Mrs. Mamie Brown; having been labeled myself as, “educable mentally retarded” in the fifth grade; and struggling in every subject in school, it weighed on me for years. I know how it feels to be marginalized, undervalued, and overlooked. I know how it feels to not fit in and to not be given an opportunity to succeed. I was fortunate to have met someone in high school who inspired me to tap into my own greatness, and it changed the course of my life. I defied the odds and tapped into my greatness to become one of the top rated motivational speakers in the world. Today, I have a seat at the table with CEOs of the world’s largest and most admired companies, as well as with small businesses, non-profits, and community organizations. 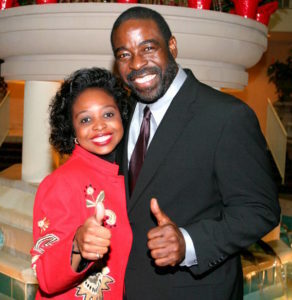 More importantly, I have a seat at my own table as CEO of Les Brown Enterprises. I applaud Shirley for penning the strategies that we can all use in our lives when we face life challenges and setbacks. Whatever labels or limitations have been placed on you that keep you from getting a seat at the table, I urge you to read this book with great expectation of being challenged, charged, and changed. You are sure to take your career and your life to another level after reading, The Seat.